this from her closet someday. 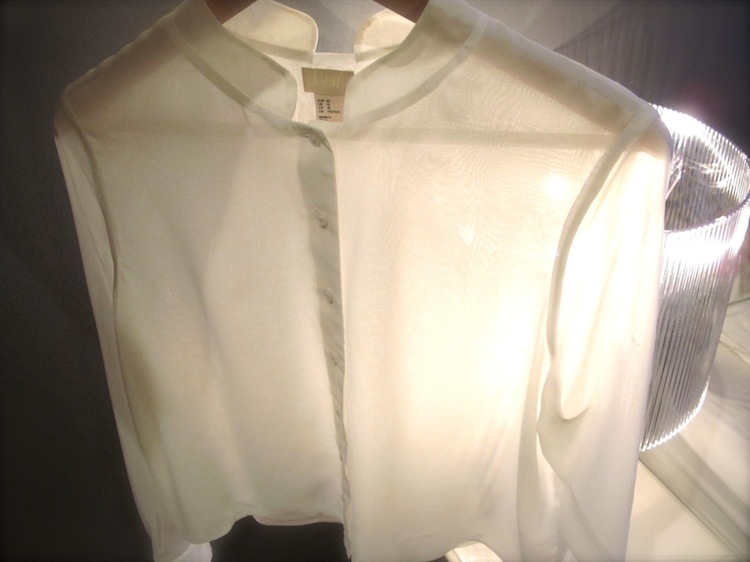 I am in love with the neckline, I have a thing for classic white sheer shirts. when you get many comments and feedback from your readers! Thank you so much x. Beautiful shirt. Super versatile.This blog is simply lovely. Thank you so much for this wonderful post! Nice white sheer shirt. You would definitely look pretty with it. Great blog--love the sheer blouse! I'd love for you to visit my blog and maybe we can follow each other? Just found your blog and I am now following you! I would love you to have a look at mine and follow also? My mom is a few sizes bigger than me, but that means I can always get 'oversized' sweaters & shirts from her closet. Love it, and love this sheerness! It's so nice being able to share with your mom--and that shirt is incredible! Loving it.